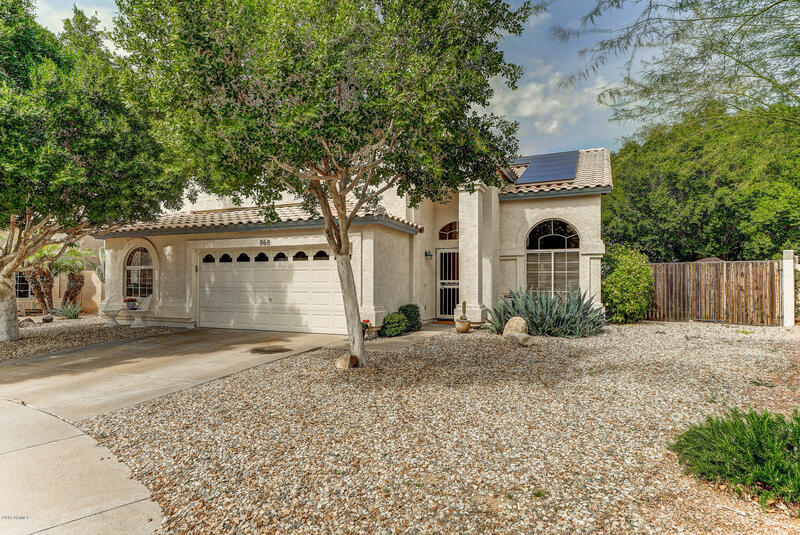 All MARTINQUE 2 AT THE ISLAND homes currently listed for sale in Gilbert as of 04/22/2019 are shown below. You can change the search criteria at any time by pressing the 'Change Search' button below. "Don't miss this beautiful 3 bedroom PLUS loft PLUS office PLUS bonus room in the tropical Islands subdivision! Huge master and secondary bedrooms. Secondary bedrooms are pretty much the size of master bedrooms. Two and 1/2 baths. Freshly refinished white kitchen cabinets (and powder room) Literally, just re done in March 2019. New carpet 2018, Lush backyard perfect for entertaining! Baja style pebble tec pool and spa that can be used year round since both are heated! Trees galore! Solar "